Chris Gayle in action for West Indies. 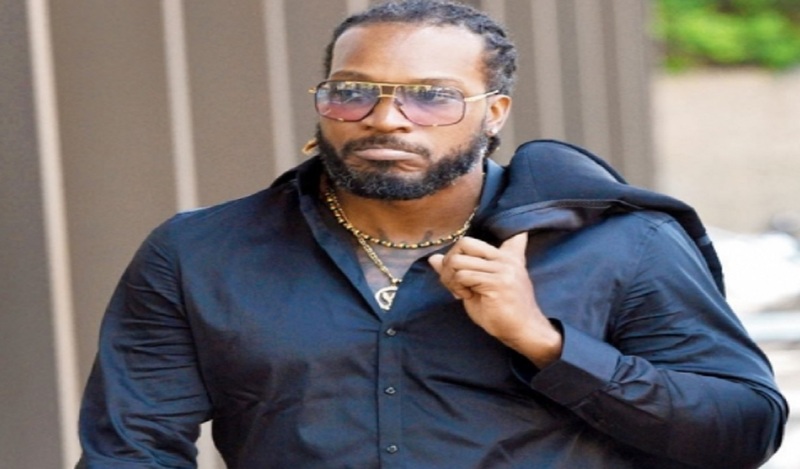 Chris Gayle is to retire from One-Day Internationals (ODIs) following the Cricket World Cup, West Indies have confirmed. The explosive batsman is second only to the legendary Brian Lara in the list of most ODI runs scored by a West Indies player, having scored 9,672 to date. 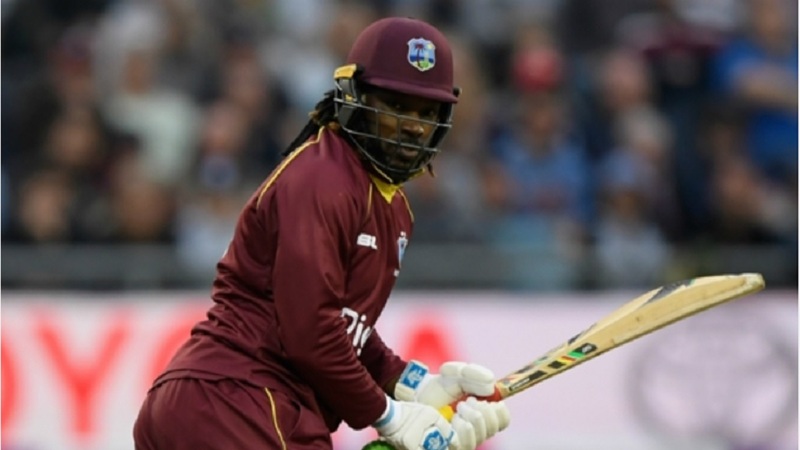 Gayle has played 281 50-over matches in his career, scoring 23 hundreds – the most by a West Indian in the format. The 39-year-old's involvement in one-day cricket has dwindled in recent years due to his stints in various lucrative Twenty20 tournaments. 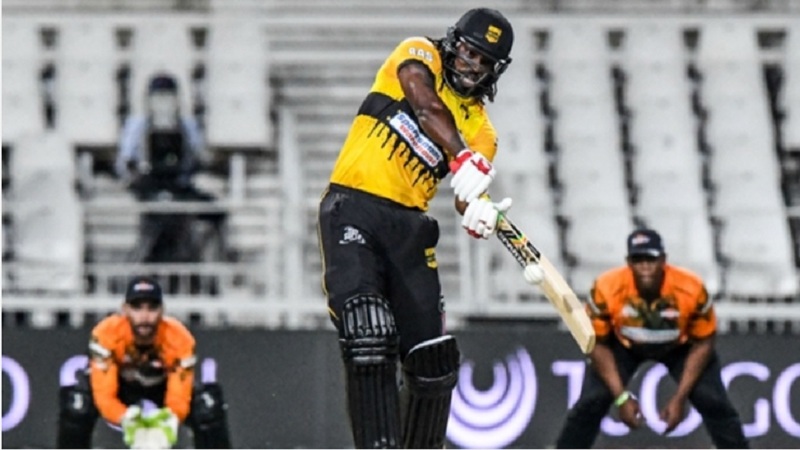 Cricket West Indies announced the news via a short statement that read: "Talismanic WINDIES batsman, Chris Gayle, has announced he will retire from One-Day Internationals following the ICC Cricket World Cup 2019 England & Wales." 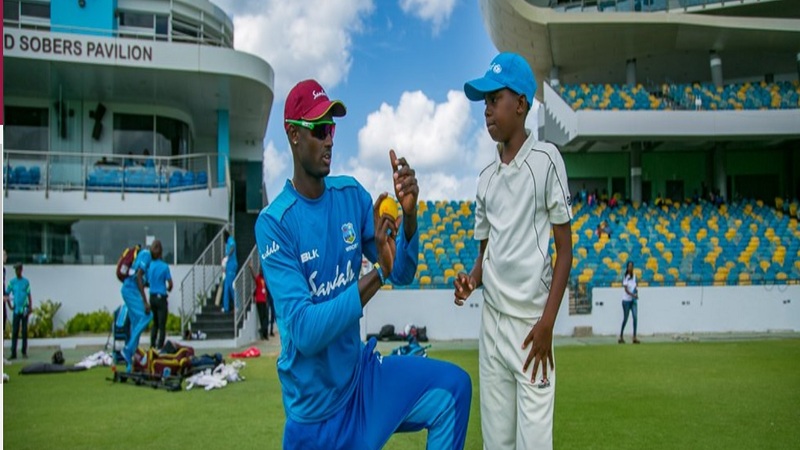 Gayle was included for the Windies' first two ODIs of the five-match series with England, the first of which takes place in Bridgetown on Wednesday.